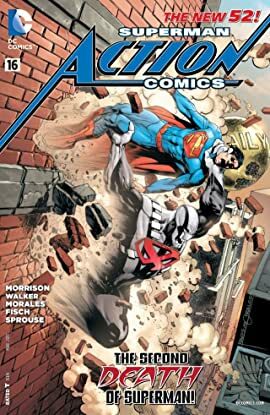 The Man of Steel vs. the worst foe the multiverse has ever seen: Superdoom, a demon Superman from an alternate universe! With the Little Man's true identity revealed, learn more about his plan and why he hates Superman so much. 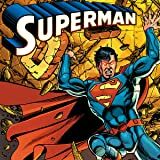 Watch as Superman goes from defender of the common man to the greatest hero the DC Universe has ever known! 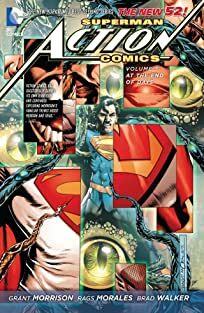 Grant Morrison (ALL-STAR SUPERMAN) returns to the Man of Steel, joined by sensational artist Rags Morales (IDENTITY CRISIS), to bring you the story of Superman updated for the Modern Age. 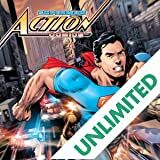 The World's Greatest Superheroes team up for adventures across the entire DC Universe! 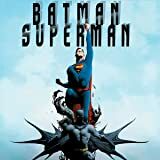 Writer Greg Pak and artist Jae Lee team to tell the tales of the World's Finest, Superman and Batman. 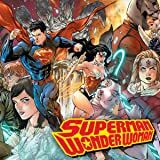 The relationship between The Man of Steel and the Warrior Princess is a tale of a romance that will shake the stars themselves. These two super-beings love each other, but not everyone shares their joy. Some fear it, some test it--and some will try to kill for it. 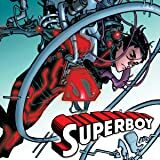 Meet the Superboy! Grown from a combination of Kryptonian and human DNA, the Clone was no more than a set of data to the scientists of Project N.O.W.H.E.R.E. But when the scope of his stunning powers was revealed, he became a deadly weapon!